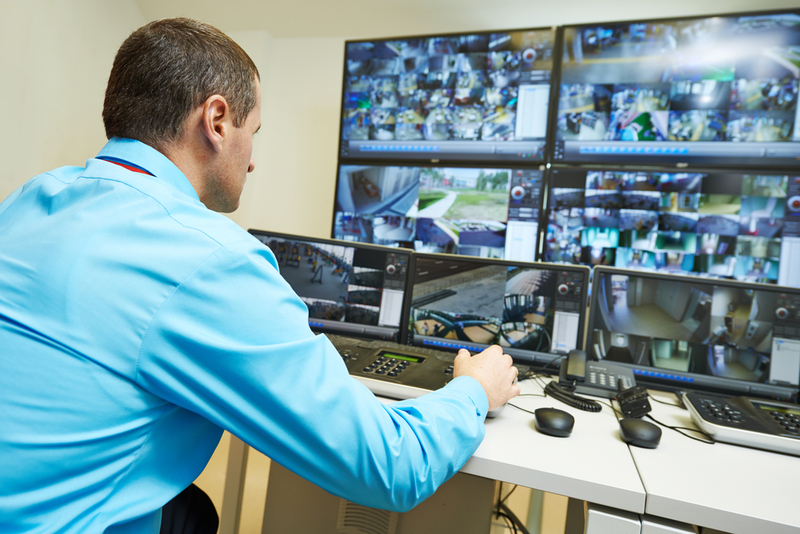 Security Cameras needs to be installed and set up with the use of wired or wireless technology around the zone, where monitoring is needed. This equipment is connected to its central control center via DVR or wireless. This device also allows recording. Surveillance cameras might be complicated to install, so it would be best to ask for a professional help. Most surveillance cameras are analog type of cameras, relying on a television or software. Other cameras designed with network surveillance cameras are more expensive because of a more advanced technology used. Wired and wireless security cameras are available in the market. If you are going to consider the weather condition, it would be best to install wireless security cameras because you may face some problems and trouble with the wires, having a Wired Security Camera. There are various types of security cameras for outdoor installation. They vary in design and feature as the name implies. We have the Color, Black and White Cameras; Wide-Angle Lens Cameras; Bullet Cameras; Dome Cameras; Discreet Cameras; Infrared or Night Vision Cameras; Weather Resistant Cameras; Day or Night Cameras; and Pan/Tilt/Zoom or PTZ Cameras. Before buying an outdoor surveillance system, you must first take a few things into consideration. The primary concern is to know the area that the viewing angle covers. It will be best to have a camera with high resolution. So, that you can see the images clearly. You may choose 1080P up. Infrared Technology cameras produce images with high quality. It is enabled and disabled automatically depending on the light condition. The number of the IR LEDs will determine the range that a camera has for a night vision. You may choose the style that you want. You can mount it on the wall, ceiling or to whatever location you want it to be. You may also choose the dome style of camera if you would not like someone to determine where the camera is directed. Choose the one with storage capacity, such as SD or MicroSD for your recording storage. You may also choose the one that consumes less energy. Cameras that only records when motion is detected cuts down the energy cost. On top is the Lorex LBC7032F Security Bullet Camera. It is designed with a vandal-resistant material and waterproof housing, 700TVL, 960H resolution, with a built-in IR LEDs and it covers a maximum of 185ft range for a night vision. It is ideal in all-weather types. Next is the Hikvision DS-2CD3132 3MP Mini Dome Camera-POE IP CCTV Camera. It is designed with 2.88mm 3MP lenses, 1080P HD video feeding, with vandal-resistant material housing and a maximum of 90ft range for a night vision. Lastly, we have the plug-and-play Amcrest Video Security Systems. 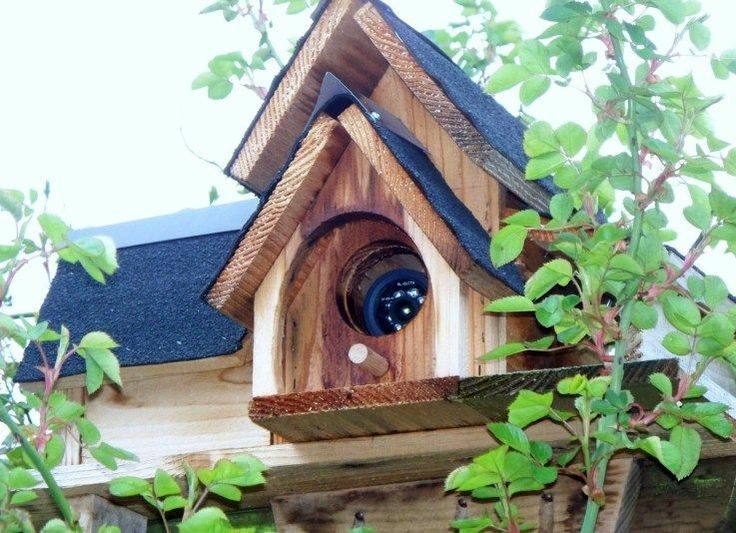 It is designed with a 720P HD, 3.6mm lends, 75-degree angle for viewing and with Real-time feeding. It also comes with a USB backup and a 2TB HD drive that allows up to 360 hours of recording.